Kenly, Johnston County's most northern town was incorporated in 1887 and is known as "Friendly Kenly", it is located along I-95 Exits 107,106,105. Kenly offers visitors many roadside services at several truck stops, great food, a place to rest, do some shopping then get back on the road - we invite you to "break for Kenly". 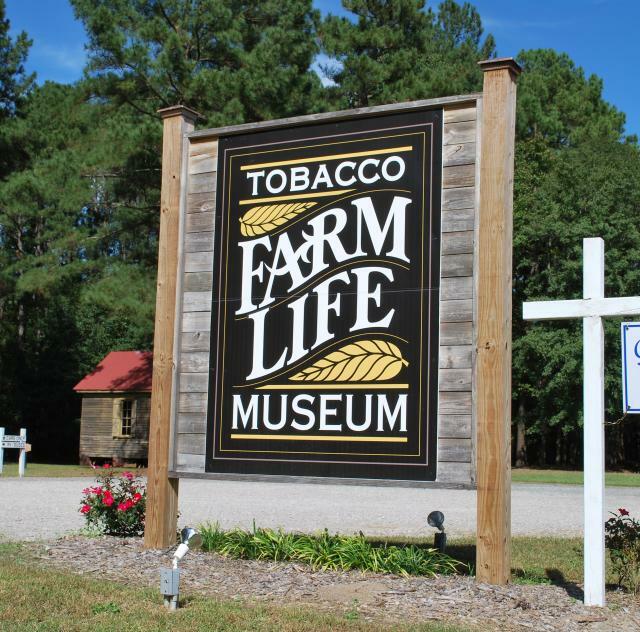 If farm heritage is of interest to you, visit the Tobacco Farm Life Museum for a fun and educational outing for the kids.